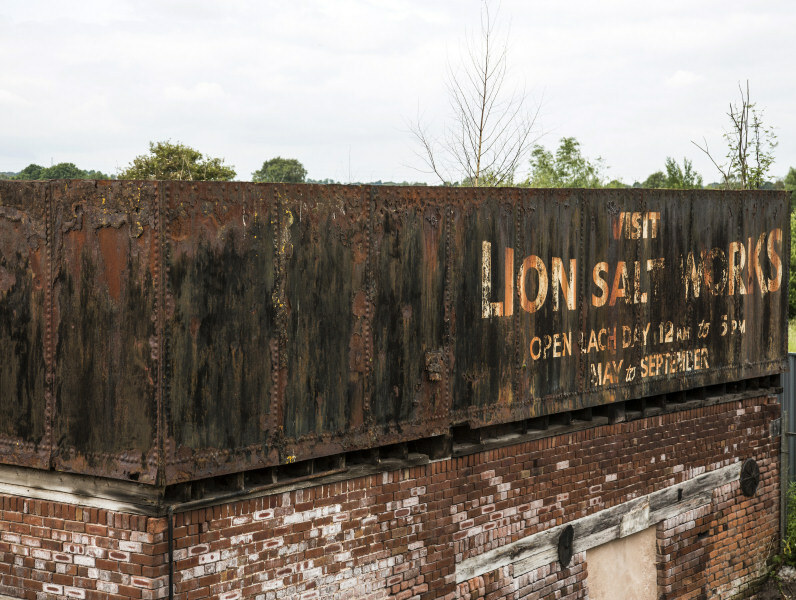 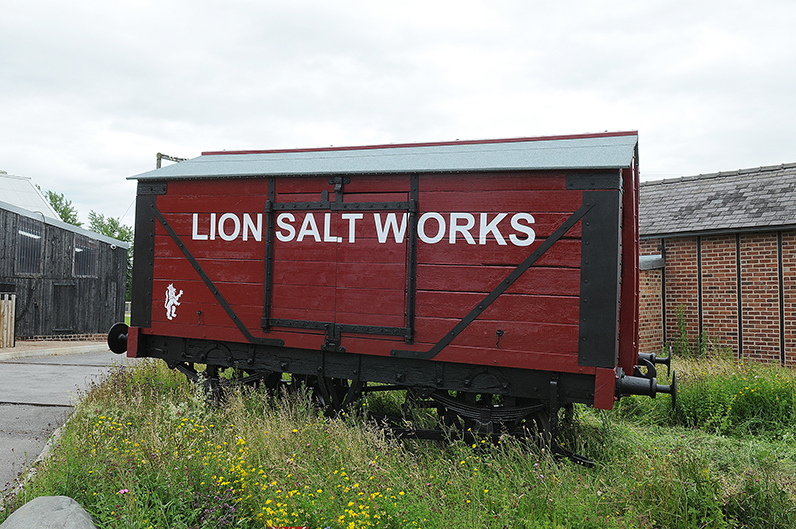 The Lion Salt Works will continue to change and grow over the next few months and years. 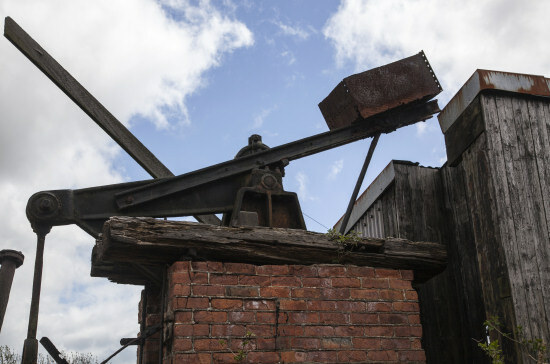 Projects which are coming up are listed below. 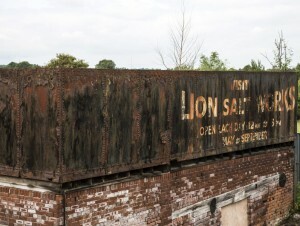 The steam engine will be restored allowing visitors to see how the brine water was pumped to the surface. 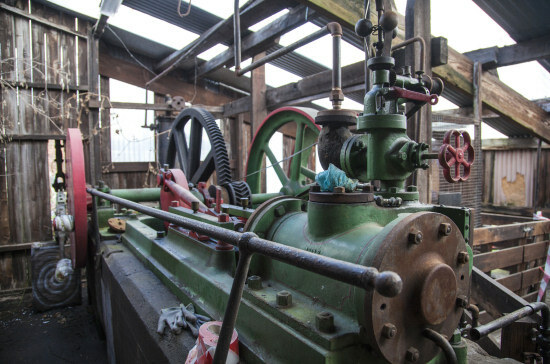 Located next to the steam engine building, there are plans to restore the nodding donkey.